Until now. A fresh discovery in China’s northwestern region could have implications for the future not only of China’s oil and gas projects, but the world’s industry at large. In February, months of exploration at China’s Jimsar shale deposit yielded exciting results. A test well in China’s northwestern region began producing a daily output of 100 tons of oil (or 733 barrels). The benchmark could have enormous implications for China’s up-til-now underperforming energy industry. 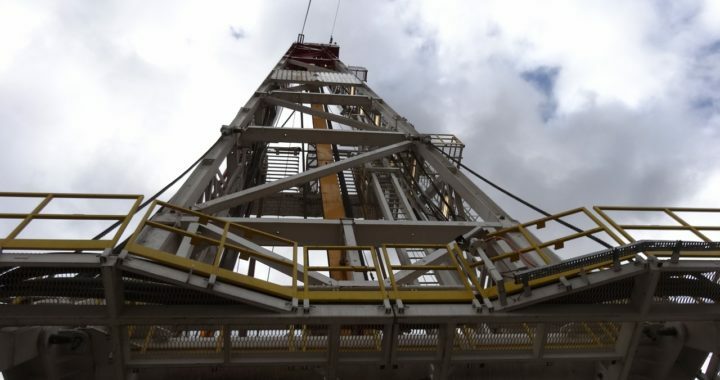 For the first time in the country’s history of oil and gas exploration, experts suggest that the Jimsar discovery could have commercial applications. Though it will ultimately do little to disturb the United States’ spot at the top of the world’s energy power list, the Jimsar discovery should prove beneficial to the hundreds of Chinese citizens who soon find themselves working in one of the slew of new positions destined to be created in the wake of the discovery. It may be just a blip in the grand scheme of the International oil and gas terrain, the Jimsar discovery is proof of China’s willingness to grow and adapt to meet its own energy needs. Posted in Industry News and tagged china, oil and gas.